In recent years, millions of people have been violently displaced from their homes and forced to live as refugees in foreign lands. These poor souls have endured catastrophic suffering and loss, and they have little or no hope of returning to a normal life in their homeland. All that they had is lost or destroyed. Many of them are victims of tyrants and warmongers bent on controlling land and resources to enhance their own empires and kingdoms. Darkness is a tyrant that has made refugees of us all. 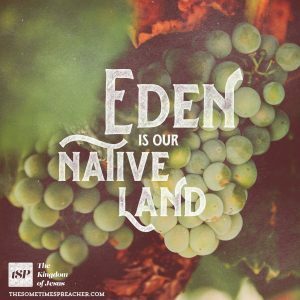 Our native land is Eden, where our first ancestors experienced perfect communion with God. This is the life for which we were created, but that we have since lost due to the sway of sin in our hearts and the power of the dark forces of evil which wage constant war against both God and us. We are homeless and wandering, living in the ambivalence of being both victims of the dark tyrant and complicit in our own expulsion from Eden. But God has seen our plight, and he has acted on our behalf. Colossians 1:13 says that “he has rescued us from the dominion of darkness and brought us into the kingdom of the Son he loves.” The dark tyrant has been overthrown, and now we may enter a new kingdom – the kingdom of Jesus. 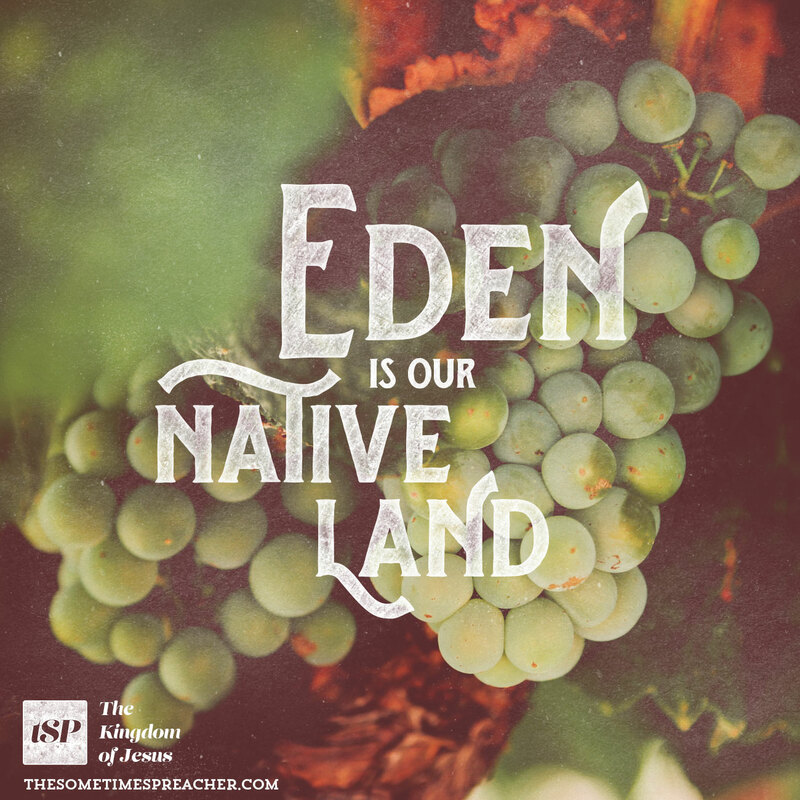 In Christ we are granted far more than refugee status; we are made heirs of his kingdom! Jesus has not given us simple food and shelter; he has given us a crown and a throne. Imagine a refugee, broken and desperate, taken from a camp and made a member of Congress. 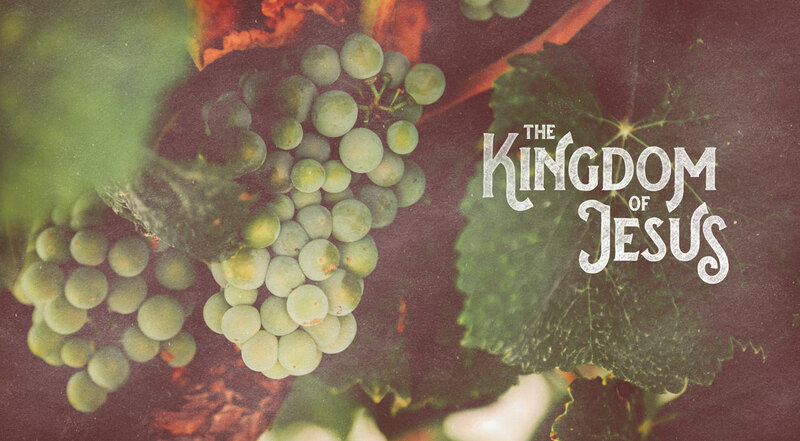 This is the audacity of King Jesus, that he would take sinners like us, made refugees of Eden by the joint effort of the dark tyrant and our own weak hearts, and make us kings and queens of his kingdom through the means of his own death and resurrection, whereby we are redeemed from the dominion of darkness and all of our sins are forgiven!